Are you having a tough time finding an easy to use, affordable, city county database solution? Download a comprehensive list of city county combinations that you can use for your next development project. The city counties database includes the preferred city name as designated by the USPS, the state, and the state abbreviation. 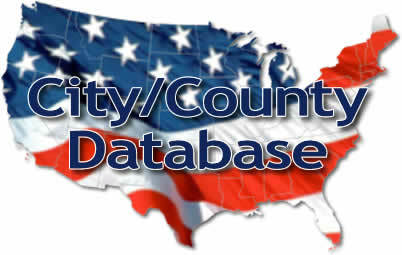 Available for both personal and professional use, our US city county database is sure to meet your needs. Programmers and developers can easily integrate our raw list of cities and counties into most any project. Includes more than 41,000 city county combinations in the US.